A baby’s baptism is a very special moment in your young child’s life. 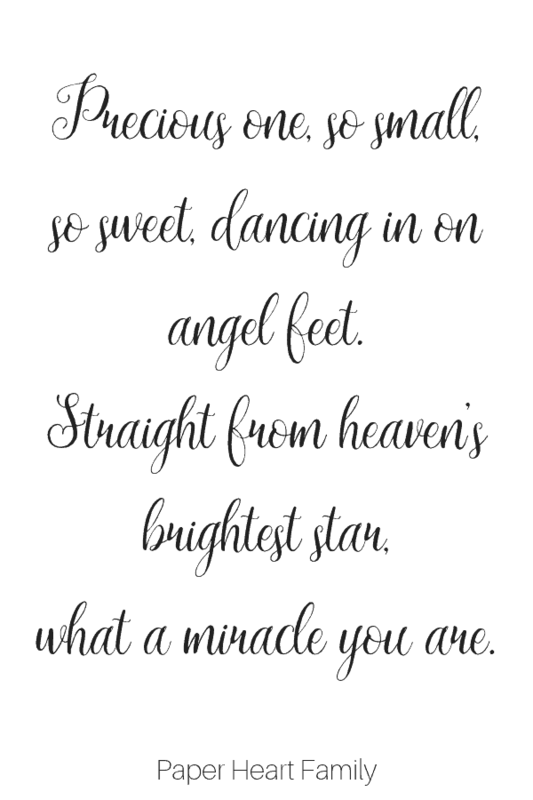 You can add to the joyous occasion and make it even more special by adding some of these christening quotes and verses for your baby’s baptism in the ceremony or on the baptism invitations that you send to your guests. 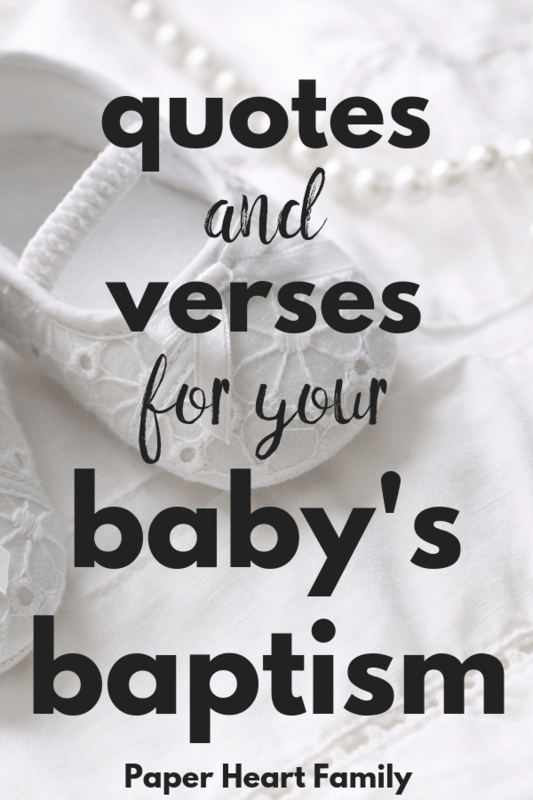 Instead of trying to come up with your own beautiful words, you can use one of the quotes about babies below or a verse from the bible to really make your baby’s baptism extra special. 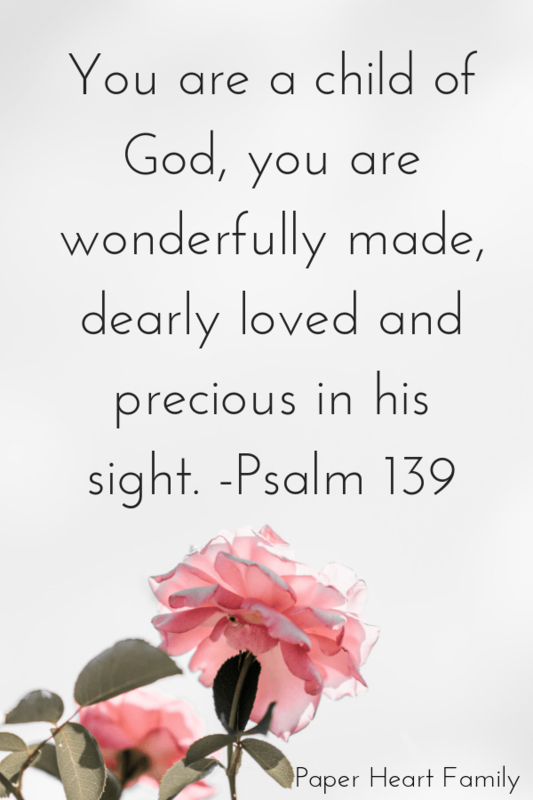 Baptism or christening quotes for baby that express the miraculous gift from God that your baby truly is. I believe God sent you into my life to give me something to fight for, to show me there is love in this world, to bring me hope, to bring me joy. All the proof of God i need is in you. You are a gift from the heavens. A baby is a blessing, a gift from heaven above. A precious little angel to cherish and to love. On this day of baptism may God, who loves us all, smile lovingly upon this child, so innocent and small… and may he guide this girl/boy throughout the years ahead as blessings light the pathway where those tiny feet are led. For your baptism day, may God grant you always, a sunbeam to warm you, a moonbeam to charm you, a sheltering angel so nothing can harm you. Laughter to cheer you, faithful friends near you, and whenever you pray, Heaven to hear you. One tiny hand to guide and hold, one tiny life to shape and mold; each child, a gift from God above, a symbol of His strength and love. Straight from the bible, these baby bible verses are a must-have special touch to the special day.